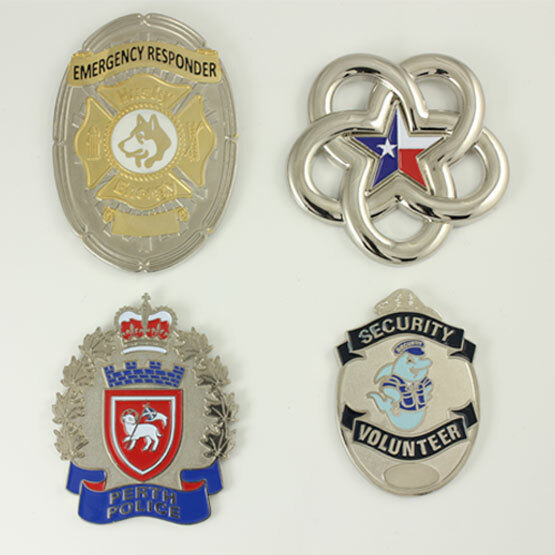 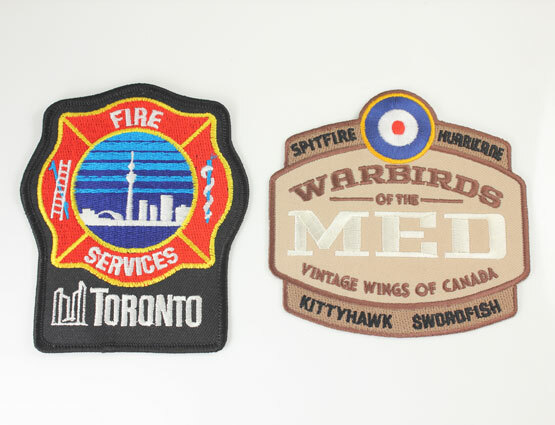 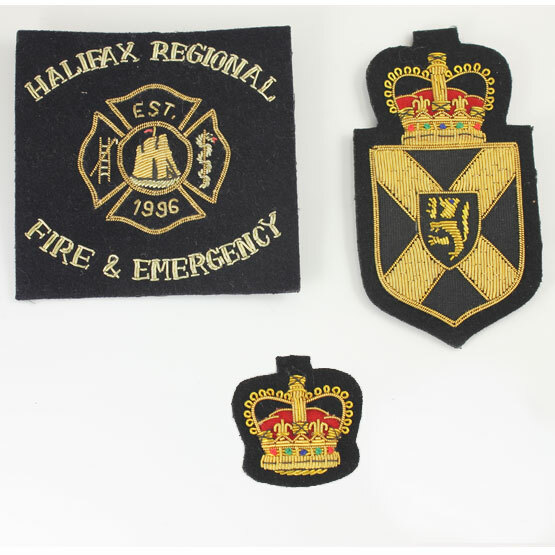 Our design staff is second-to-none and will bring your custom badges to life with our experience in creative perfection. 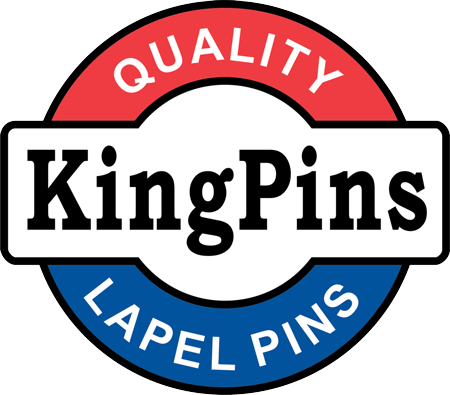 Kingpins designers will personally work with you so they may best help you communicate your message through a badge. 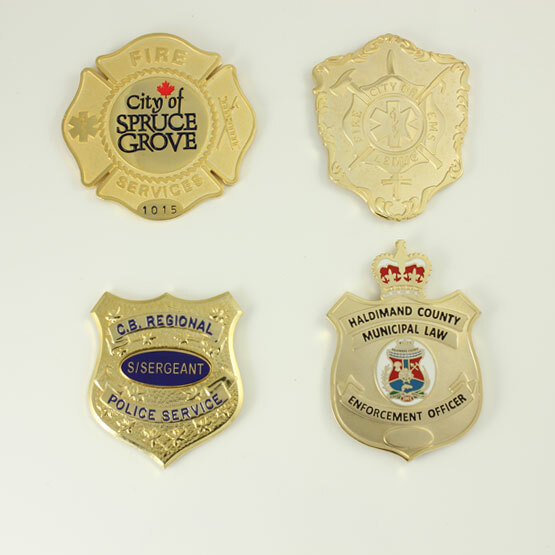 During our time in this industry we have realized that everyone has a different story to tell; by working with you we make sure that all of our designs are one-of-a-kind.